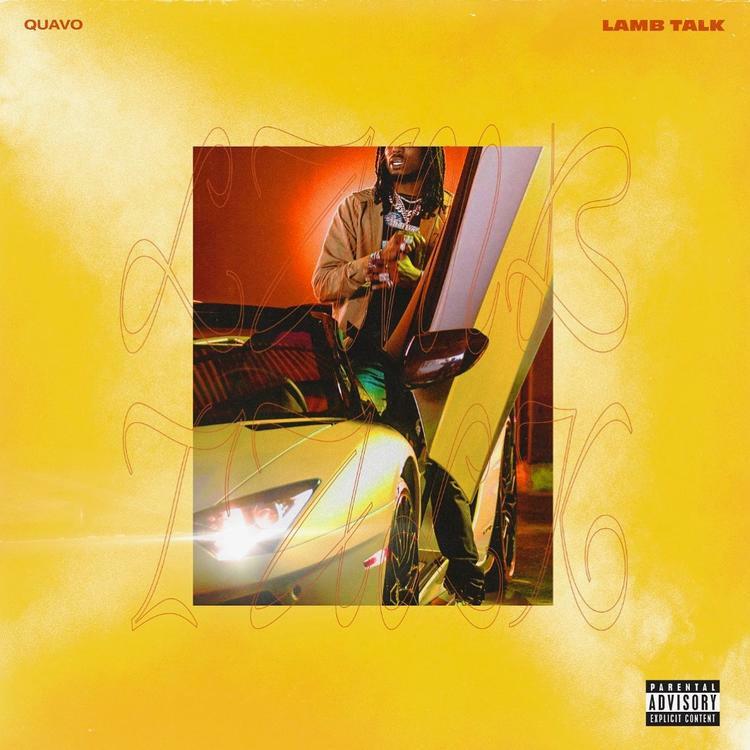 Home>New Songs>Quavo Songs> Quavo Drops Off New Song "Lamb Talk"
Listen to the first of 3 new songs from Quavo called "Lamb Talk." Well look what we have here. Before he & the Migos kick off their upcoming tour with Drake tomorrow night in Kansas City, Quavo decides to come through ahead of time and share not one or two, but THREE new songs out of the blue including this track right here “Lamb Talk." Over production from Buddah Bless, Quavo delivers a braggadocios record that finds him switching up his flow & showing off his double time rhyme scheme, while boasting about his lavish lifestyle & spitting that “Lamb Talk,” just as the title depicts. No word yet if these three records are part of a secret solo project or just something for the fans ahead of tomorrow’s tour with Drake, but either way we’re definitely here for it. Following up his contribution to DJ Khaled's "No Brainer," take a listen to Quavo's new song and let us know what you think. Record available on iTunes. SONGS Quavo Drops Off New Song "Lamb Talk"